After no one won Friday's drawing, the jackpot grew to $415 million. Happy new year -- you're a millionaire! 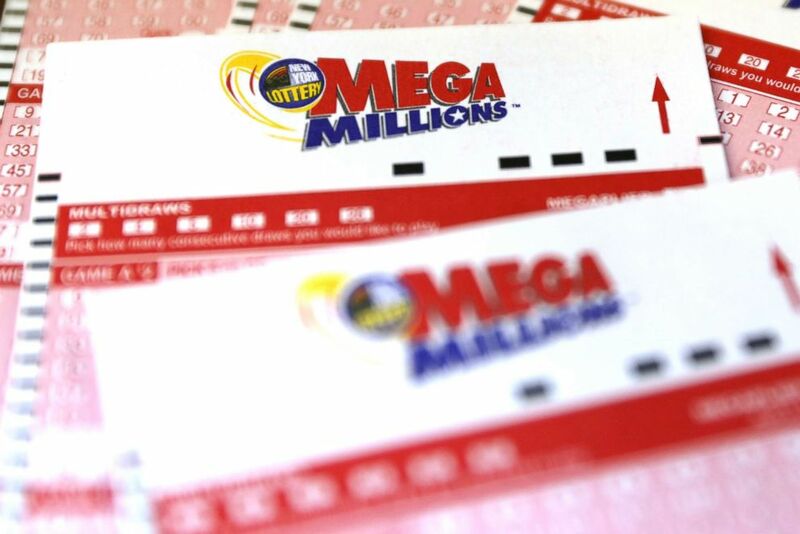 That's how some lucky winner is hoping to bring in the new year after the Mega Millions jackpot drawing came and went Friday without anyone claiming the prize. So the next drawing will be Tuesday, on New Year's Day, with a prize of $415 million. (Andrew Kelly/Reuters, FILE) A Mega Millions lottery ticket is seen in New York in this July 1, 2016 file photo. The winning numbers for Friday night's drawing were 9, 10, 25, 37, 38 and the gold Mega Ball 21. Since no one matched all of the numbers, the prize -- $415 million, or $248.8 million in cash -- transfers into 2019. 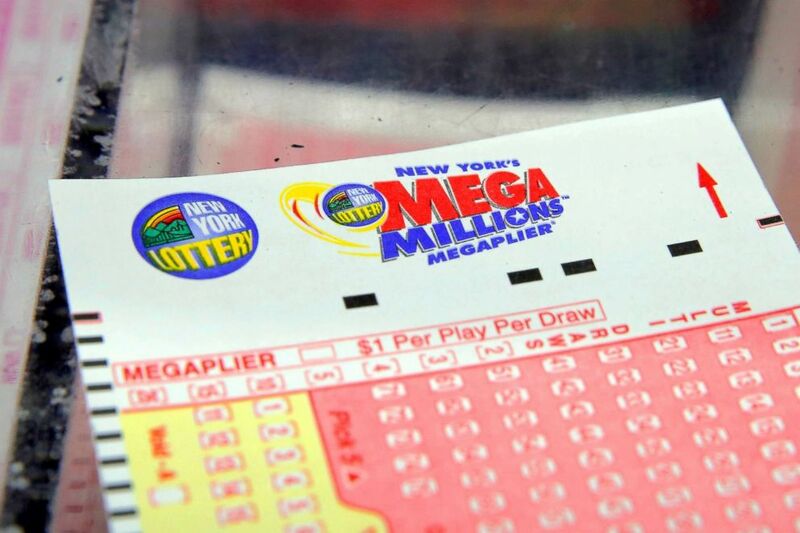 (Mike Sugar/Reuters) Mega Millions entry tickets are seen at a newsstand after the jackpot for Tuesday's drawing topped $650 million in New York City, Oct. 16, 2018.